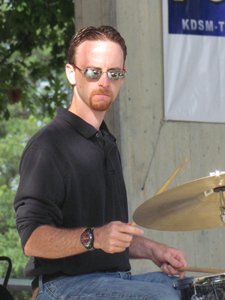 Michael Klee's residencies enrich music programs through in-depth percussion instruction. He is a percussion specialist who works regularly with students around Nebraska, ages elementary school through college, in the concert and marching percussion settings. Michael has a special interest in working with students in communities throughout greater Nebraska.